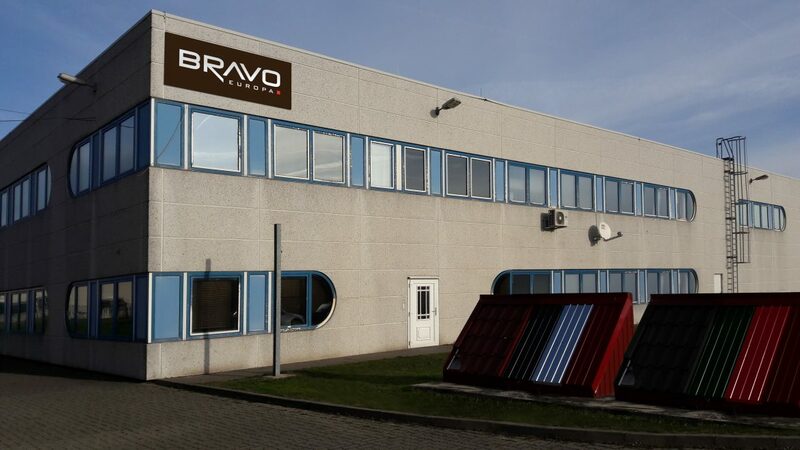 BRAVO EUROPA, a group of companies based in Austria, as a specialized producer and distributor in metal roofing and cladding solutions, with consistent work experience since 2001 has opened a strategic logistic platform in Germany to ensure the optimal solutions for local clients. As the mission of the company is to offer 99% Service level in time, value and volume to all our clients the company must act accordingly to the European vision, supported with local developments continually expanding. 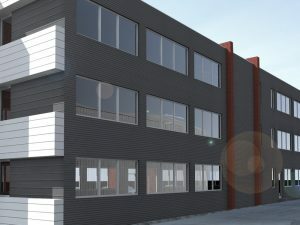 BRAVO EUROPA GmbH is located in the Bernburg area, on a site of 2,400 sqm. The unit operates logistics and cross-docking for products to 486 outlets of network partners in Germany. 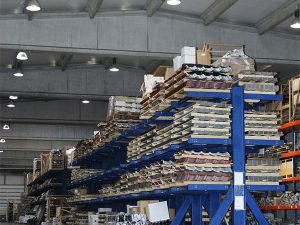 The full capacity of the warehouse is 4,000 pallets.